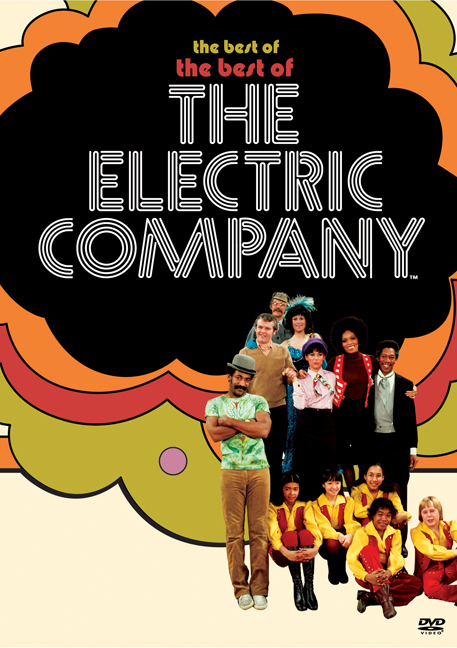 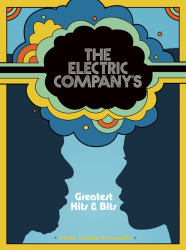 With roots in the Motown Sound, Broadway and The Carol Burnett Show, The Electric Company became a cultural phenomenon in the '70s as a popular educational television show with big laughs and an even bigger message... teaching children basic reading and grammar skills, with the emphasis on fun. 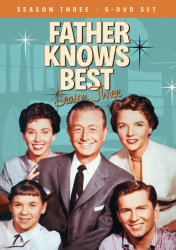 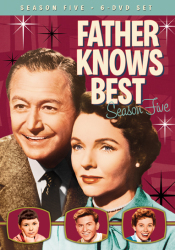 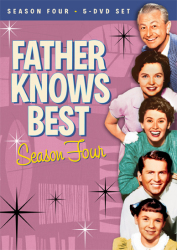 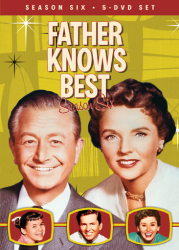 Now, the best episodes are all here in true nostalgic glory, for the first time ever on DVD! 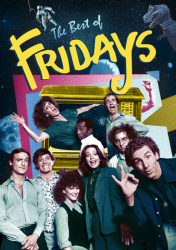 An impressive cast (such as Bill Cosby, Morgan Freeman, Rita Moreno and many others) embodied characters and enlivened skits the whole world knows and loves: Easy Reader, Fargo North Decoder, Jennifer of the Jungle, J. Arthur Crank, Paul The Gorilla, The Adventures of Letterman, Love of Chair, The Short Circus cartoons featuring Spiderman and The Roadrunner, and much more!